Some of the members of the Tom Mboya Peer Support Group and Clinic Personnel. The Tom Mboya Health Centre serves the people of Rusinga Island, in the Lake Victoria District of Kenya. CanAssist has been successful with garden projects in this region and the Tom Mboya Peer Support Group would like to institute a garden on the Health Centre Property to grow vegetables and fruits and also some Medicinal herbs. The produce from the garden will provide nourishment for the families of the local group and income for the this group which is mainly made up of HIV-affected clients at the clinic. The project will install an irrigation system that draws water from the lake and pumps it to a tank near the garden where it will be used by gravity feed to irrigate the garden plot. Last year they fenced and started a garden but when the dry season came the garden withered. With a watering system in place, the group will be able to grow produce throughout the year. The group is receiving support and encouragement from the Permaculture Research Institute of Kenya and the Badilisha Ecovillage Foundation on Rusinga Island. 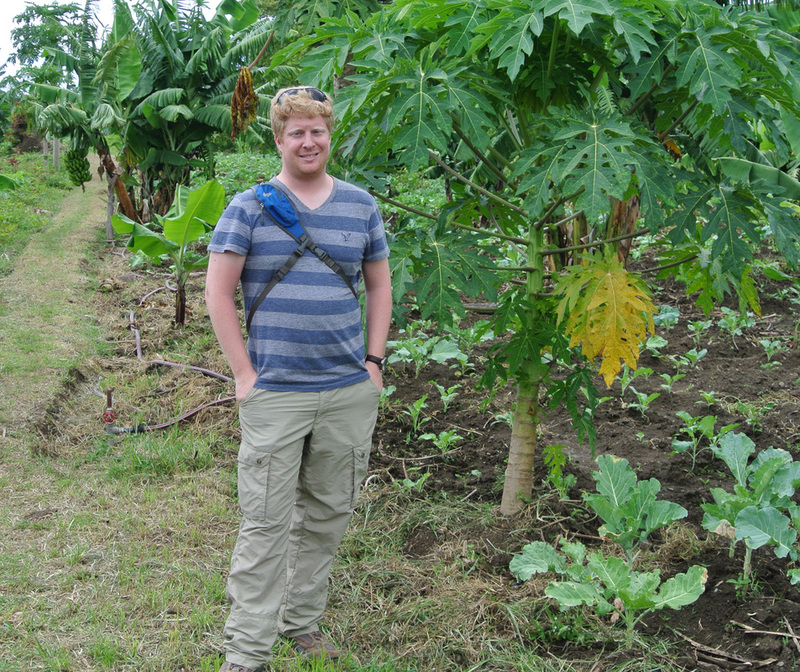 The Rusinga Island garden at Kanyala Little stars was initiated with the assistance of Canadian Engineer and CanAssist volunteer, Andrew Forsyth. It has been a successful prototype and the Tom Mboya Clinic hopes to have similar success. The family and friends of the late Reg Bowering are contributing to this particular project in his name. If you would like to join this memorial initiative, please indicate this with your donation to CanAssist.